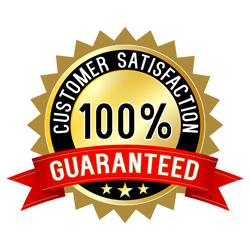 It is our goal to provide you with a lightning fast response time and superior plumbing services. There is no need to wait around for a plumber in Roswell when one call to Plumb Xpress Plumbing and Drain can have a professional plumber at your home or place of business in just 90 minutes. 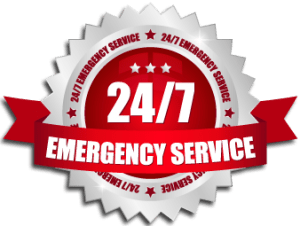 We also provide complete emergency plumbing service in Roswell. Day or night, 7 days a week, you can count on Plumb Xpress to handle all of your plumbing needs. Contact us now for fast plumbing service. Plumb Xpress Plumbing and Drain can handle any residential plumbing service or repair in Roswell. Our state licensed plumbers have submitted to pre-employment screening so that you can feel comfortable with the plumbing professional we send to your home. From water and sewer lines, to drain cleaning and leak detection, call Plumb Xpress Plumbing and Drain today and get your plumbing problems resolved quickly. We appreciate your business, and to prove it, we are going to give you a coupon good for $25 off your next plumbing service when we complete and plumbing repair at your home. We also offer free video inspection services with any drain cleaning. Don’t put your plumbing repair off another minute, contact Plumb Xpress Plumbing and Drain today. Plumb Xpress is proud to serve the Roswell area, including, but not limited to: Alpharetta, Dunwoody, Mountain Park, and Roswell. Our service range includes customers within the following zip codes: 30075, 30076, 30077.